The Spiritual Tour with Taj is a tour designed to make you indulge yourself in the beauty and spirituality at the same time. 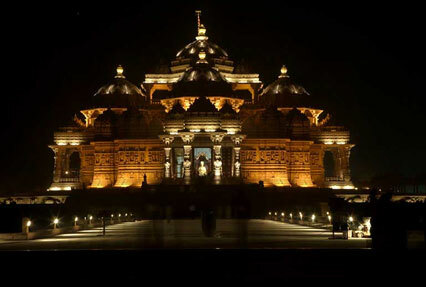 The 7 days and 6 night long tour makes you visit some of the most significant place of Delhi at one hand. On the other it takes you to the spiritual places like Varanasi, Haridwar, Vrindavan and Mathura giving you calm and relax ambiance to have an introspection with your own soul. 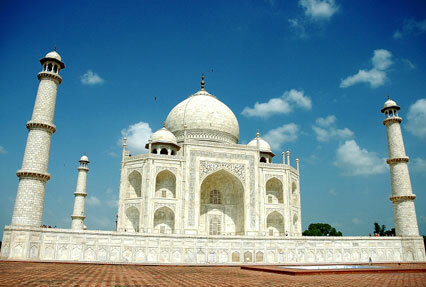 Enjoy the guided tour to Taj Mahal-the seventh wonder of the world. Pay a visit to the magnificent Dayal Bagh Temple Complex and Agra fort. 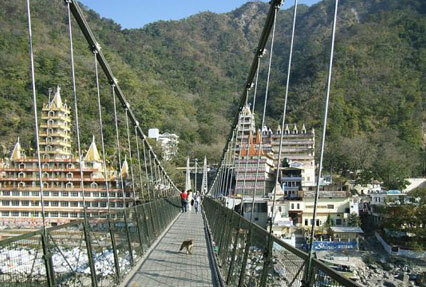 Explore Ram Jhula, Laxman Jhula, Temples and world class Ashrams, at Rishikesh that have been frequented by the tourist from ages. Sightseeing tour of Delhi including tourist destinations like Birla Temple, India Gate, President House, Raj Ghat and Akshardham temple. Upon arrival at Delhi Airport, get assistance and transfer to the hotel. Check-in at the hotel greeted by the welcome drink. Overnight at hotel. Post breakfast, set for the sightseeing tour of Delhi covering places like Birla Temple, India Gate, President House, Raj Ghat and Akshardham temple . Spend overnight at the hotel. Early morning after breakfast leave, for Mathura. Enjoy excursion to Mathura and Vrindavan the holy places that have managed to preserve the traits of Lord Ram and Krishna. In the afternoon start again for Agra. Halt in the hotel for night stay. 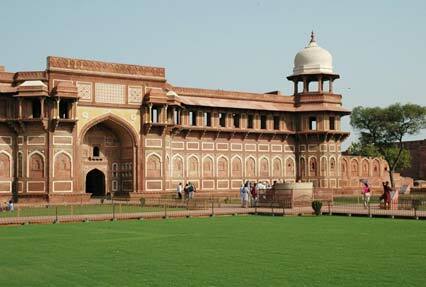 Start your day early to enjoy full day guided tour to Agra. Embrace the beautiful sight of Taj Mahal-the seventh wonder of the world. Also pay visit to the magnificent Dayal Bagh Temple Complex and Agra fort. Return to Delhi in the evening. Spend overnight at Delhi. In the morning post breakfast start for Rishikesh. Upon arrival check-in at the hotel. Rest for the day. Overnight at hotel. In the morning after breakfast, head for the sightseeing tour of Rishikesh covering places like visit to Ram Jhula, Laxman Jhula, Temples and world class Ashrams. In the afternoon lead to Haridwar. 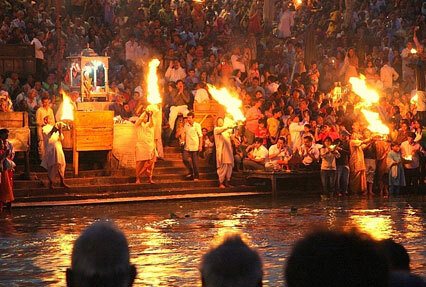 Pay a visit to the temples of Haridwar. In the evening be a part of Aarti procession taking place at Har Ki Pauri. Rest in the hotel for night. Today start for Delhi in the morning. Transfer to the Indira Gandhi International airport to board a flight for your onward destination.